Noel Byrne Auto Electrical - MATTIG & Viking taxi meters and receipt printers, installations of 2 way radios, roof signs, satellite systems, navigation systems, phone kits. two-way radios, satellite systems and roof signs. 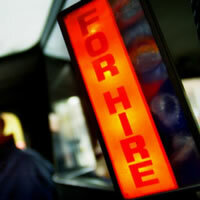 "Authorised supplier for taxi door signage"
Noel Byrne Auto Electrical serving the Taxi industry since 1978. 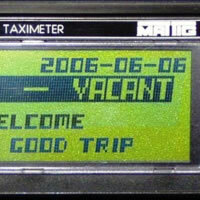 Our company supply and install MATTIG & Viking taxi meters and receipt printers, installations of 2 way radios, roof signs, satellite systems, navigation systems, phone kits, Bluetooth car kits and car stereos of all reputable models and makes. Professional rewiring and fault finding service. All work is professionally carried out to the highest standards. On this site find information about all our products and services. 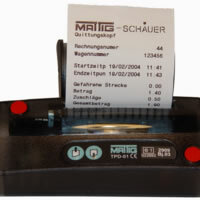 MATTIG taxi meters and printers and Taxi products. 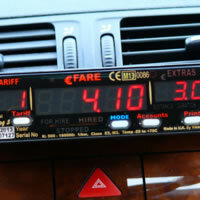 We are now an Authorised supplier of Taxi Door Signage (Taxi Branding) as approved by the National Transport Authority. 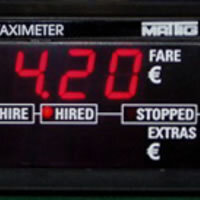 Viking 5 Mirror taxi meters and printers now in stock ... trade-ins welcome!